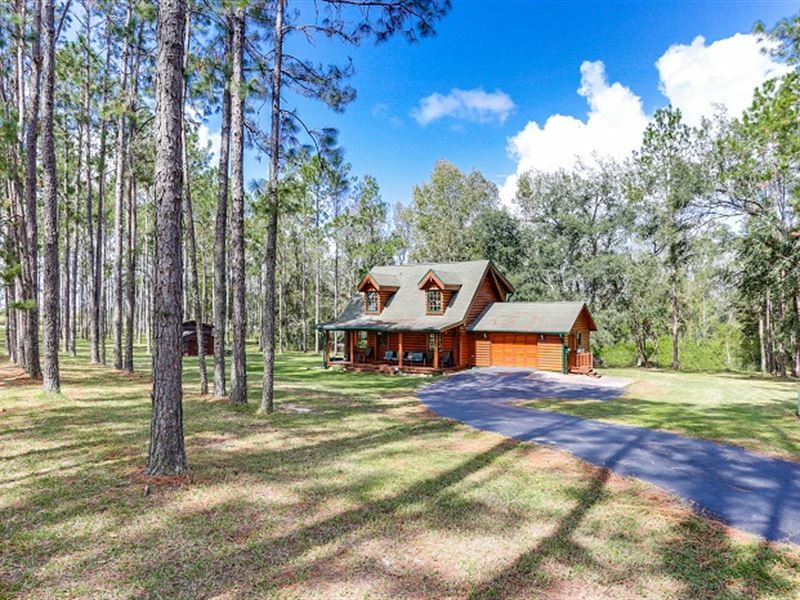 You won't believe the craftsmanship and tender loving care put into to this authentic log home located on a paved road. Non-smoking, original owner has meticulously maintained this 3 bedroom, 2 bathroom country home sitting on 3.4 acres of heaven. The two car garage was converted into a large bedroom/kitchenette combo. Can easily be converted back if desired. This cleared land is lightly wooded with pine trees but still open enough for sun and activities. Master and 2nd bedroom are on second floor with gorgeous picture window views of the grounds. The storage under the home, with paved slab, is ideal for those seasonal items. Not in a flood zone. Also a mini log home for storage on premises with a cement slab. Located only five minutes from I-75 and Blanton Rd exit. Close to Brooksville. Call today, as this beauty will not last. 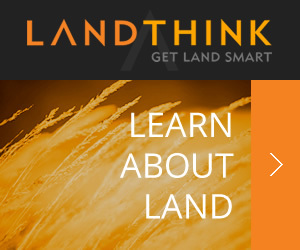 Specializing in Farms, Ranches, Estates, and Acreage.